Victoria is a southeastern state in Australia. It is one of the most densely populated states and second most populated in all the six states. The state’s capital city of Melbourne is one of the most densely populated cities in Australia. 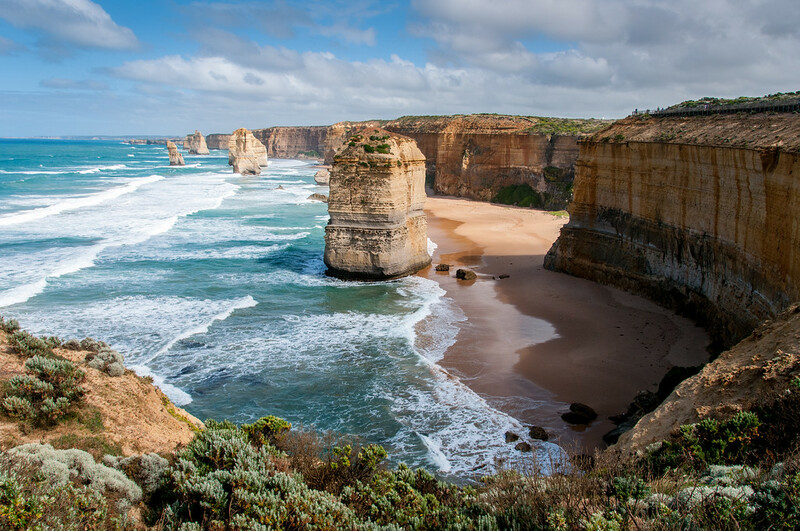 Despite its small size (in comparison to other Australian states), travel to Victoria offers no shortage of options for activities and sights to explore. The economic diversity of the state has helped it thrive and succeed as one of the most flourishing states in the country. However, it is not just the economy that is diverse in Victoria. When you travel to Victoria, you get to explore a variety of topographical features along with its geological and climactic conditions. 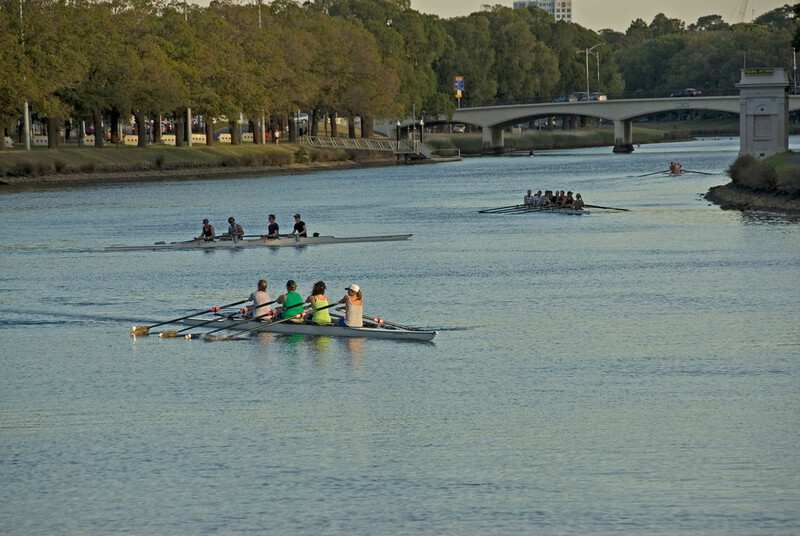 One of the most notable features in Victoria is its extensive river systems, particularly the Murray River and Yarra River systems. The Victorian Alps is the coldest part of Victoria. In fact, the average temperature is at 9-degree Celsius. In fact, the temperature drops to zero degrees on the highest part of the mountain range. For this reason, a lot of tourists travel to the Victorian Highland to enjoy the cool temperature and take on an adventure trip. The tourism industry is very much alive in Victoria. In fact, there are plenty of options for tourist destinations for those who wish to travel to Victoria. 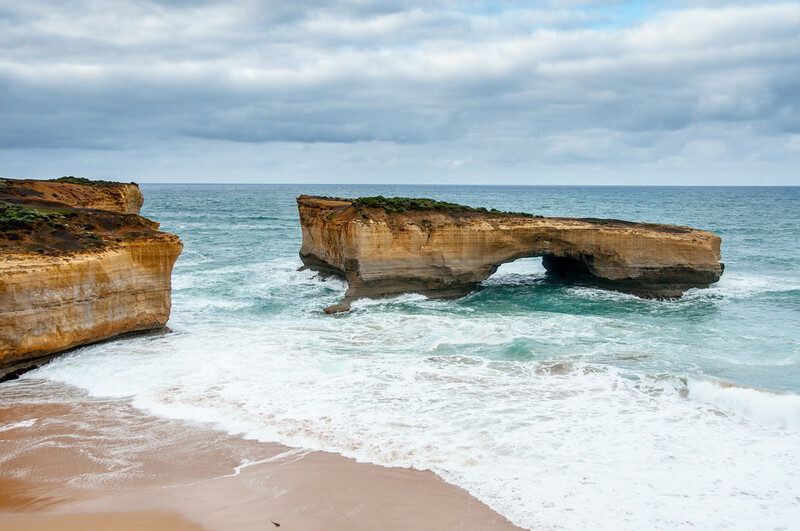 The Great Ocean Road and the Twelve Apostles are one of the most photographed attractions in Victoria. This site is also recognized as one of the Australian National Heritage Sites. The road itself is a war memorial since it was built in memory of the soldiers that were killed during World War I. Meanwhile, the limestone rock formations known as the Twelve Apostles are one of the greatest natural attractions in Victoria or Australia. 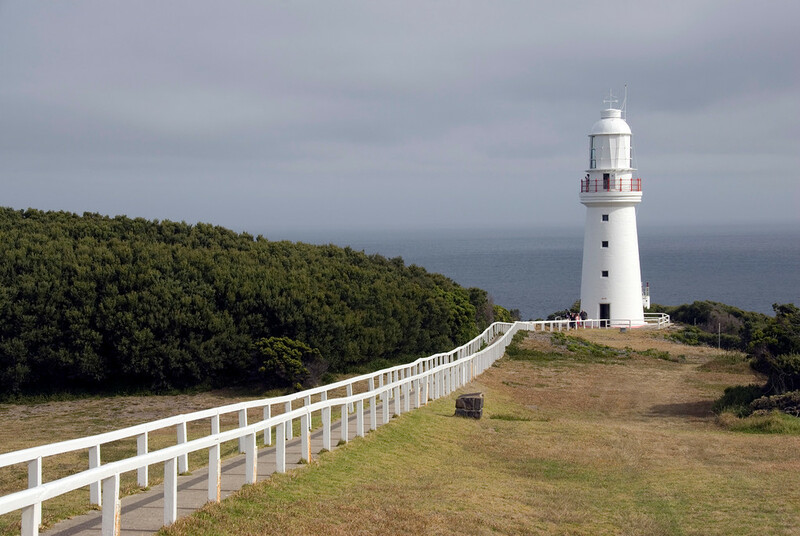 Other natural attractions flocked by tourists in Victoria are Mornington Peninsula, the Surf Coast, the Australian Alps, Central Victorian Highlands, Wilsons Promontory, Phillip Island, St. Kilda, and the Buchan Caves. 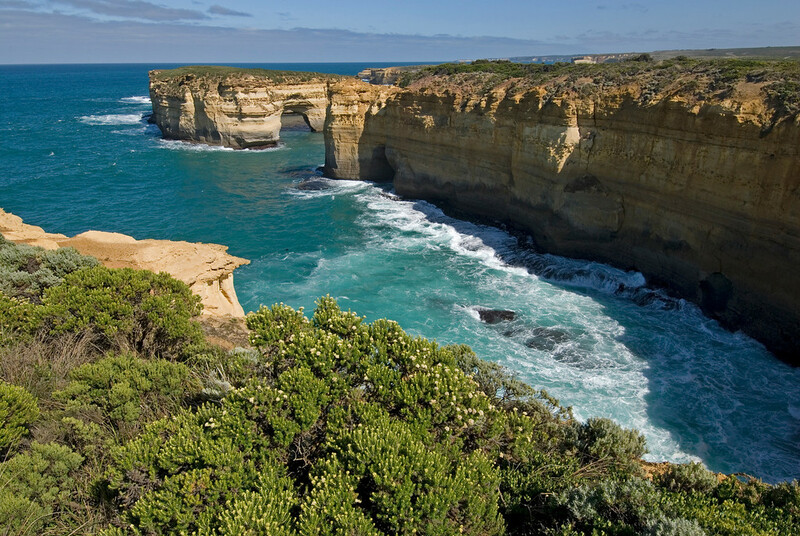 • Victoria is located at the tip of the Australian east coast. It is also the second smallest state. It is about the same size as England, Wales, and Scotland. • About 36% of Victoria’s total land area is covered with forest. • The state falls within the warm, temperate belt so you can expect the same kind of climate on your travel to Victoria. The summers are warm and dry while the winters are mild and wet. • The average daily temperature when you travel to Victoria and its coastal areas is 14-23-degree Celsius. In the mountainous areas, the average temperature drops to 11-degree Celsius. • Despite being the second smallest state, Victoria’s population of 5 million people is the second largest of all six states in Australia. More than 70% of this 5 million live in the capital city of Melbourne. • About a quarter of Victoria’s population are migrants. In fact, the migrants living in Victoria are from over 200 countries all over the world. • The primary industries in Victoria make up for the majority of the rural output in Australia. The following industries are major contributors to Australia’s economy: beef, sheep meat, wool, dairy products, fruits and vegetables, tobacco, wheat, maize, barley, and fodder crops, to name a few. There are over 8 million hectares of forest in Victoria, which is a crucial factor why the state is considered an important producer of timber. • Melbourne is a major center for management, research and development of mining projects. The tourism industry is a major industry in Victoria. There are over 600,000 foreign visitors who travel to Victoria annually and 11 million domestic visitors. After all, Melbourne is accessible via a short drive and you can conveniently reach major tourist destinations like ski resorts, beaches, wine regions, spectacular forests and rural hinterlands. 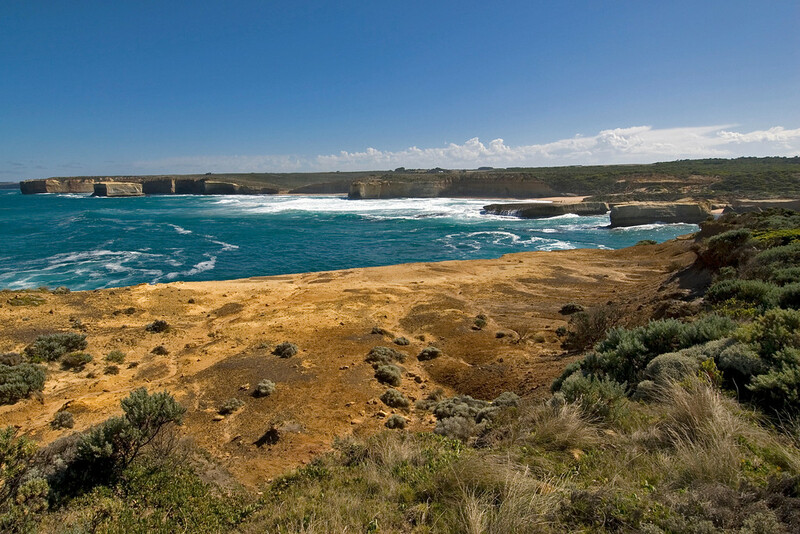 There are also numerous national parks located in Victoria. 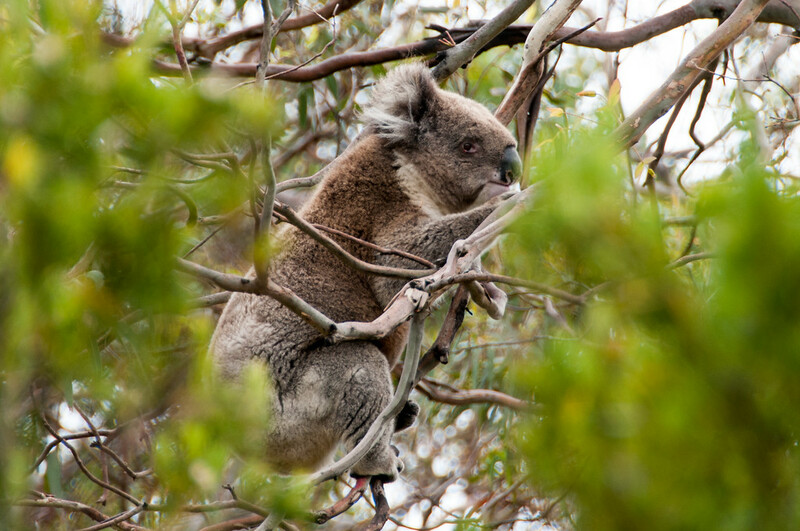 In these parks, you are able to see koalas and kangaroos, which are among Australia’s most notable attractions. Some of the most frequented destinations for tourists who travel to Victoria to spot kangaroos and koalas are Melbourne Zoo and Healesville Sanctuary. Meanwhile, head to Phillip Island to see the parade of fairy penguins. There are also many fine restaurants across Melbourne, which has also enticed foodies from all over the world.